Bioplastic made from algae, the new invention by Eric Klarenbeek and Maartje Dros which means a new replacement for synthetic plastic. 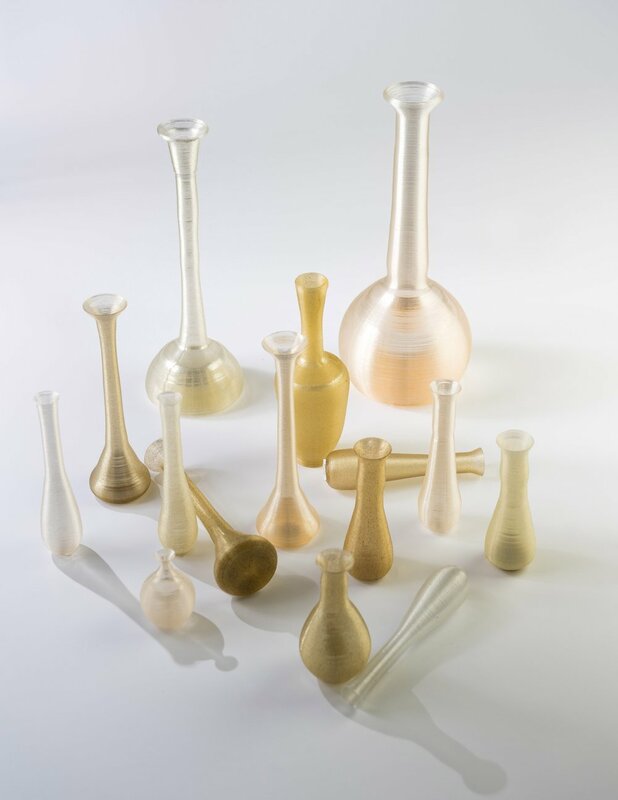 Both designers had cultivated sea plants, dry them and process it to be use as a paste for 3D printing to create shampoo bottles or rubbish bins. Welcome new organic polymer, bye bye fossil oil. Another great material that comes from waste is the sawdust, that mixing it with resin can create an usual blocky stool ad Oh Geon did. Just a simple mould and some waste. 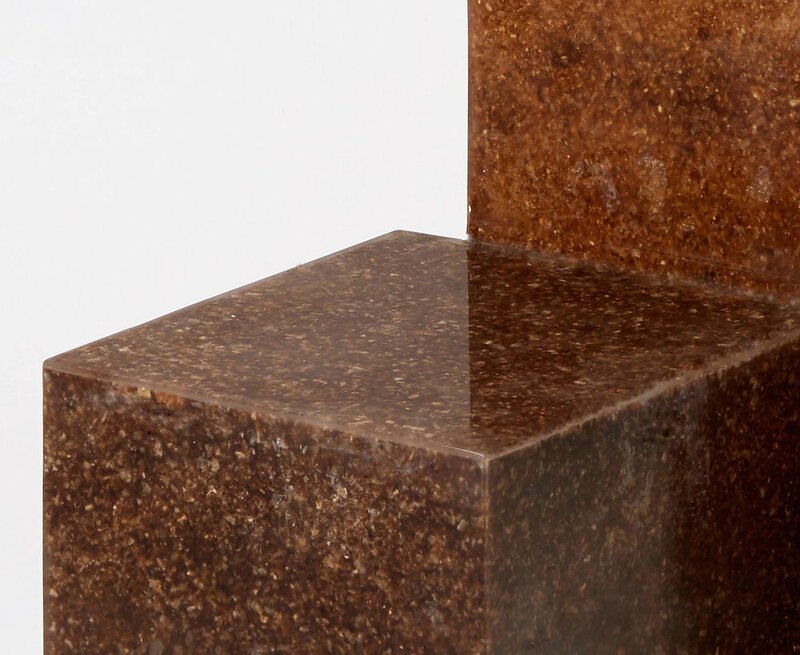 The Korean designer explored common hurled materials with the result of founding a mix of oak chips and walnut leftover. Seems that aliens already have their chair. 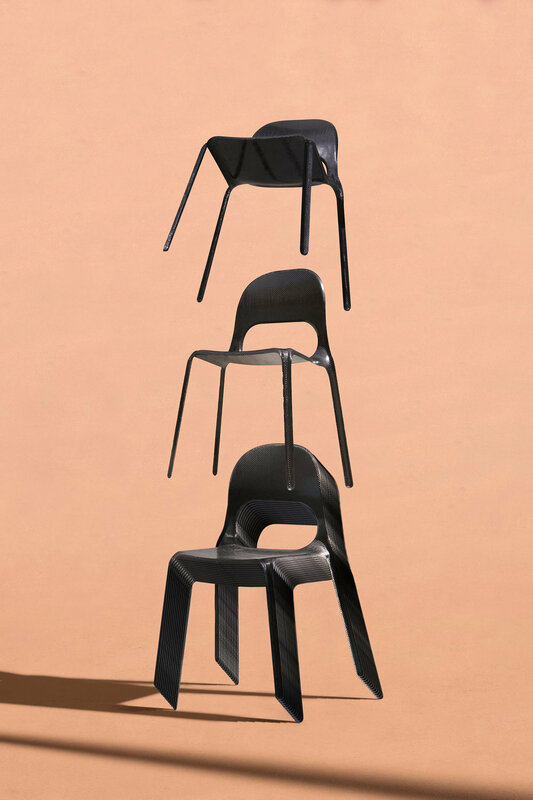 Thomas Missé, created a stackable chair made of carbon fibre. If aliens don´t like it we can keep it and use it in the next space station on Mars. Easy modeling and simple but unusual materials. 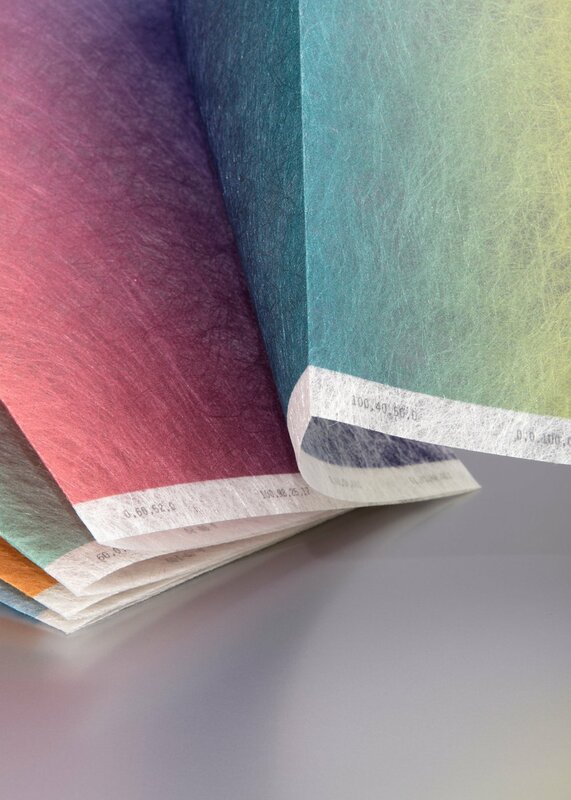 There are 10 designers in the Netherlands working together with the manufacturer Low & Bonar to create a set of products made from non-woven Colback textile. A first sight delicate material that passes to be mainly used to insulations and carpeting to be the key material to build dykes and roads. Also easy colored and stackable. Basse Stittgen, Design Academy Eindhoven graduated student, want to tell us a story thought small objects created by blood leftover from the meat industry. This project explores the possibilities of blood as a material. The objects made from it interplay between the strong symbolic meaning of blood and its physicality.